Hailsham Community College says We Will Rock You! 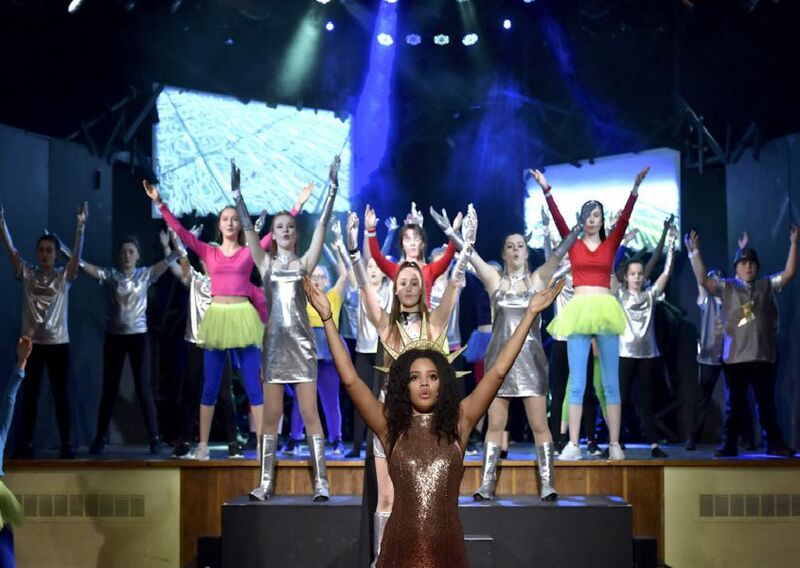 Students at Hailsham Community College’s performing arts department put on a stunning performance of the hit Queen musical We Will Rock You. Professional photographer Chris Johnson was at the dress rehearsal and took these amazing pictures.